We’re excited to announce that our new invoicing experience will be available to try for all Xero customers and partners over the next two weeks. 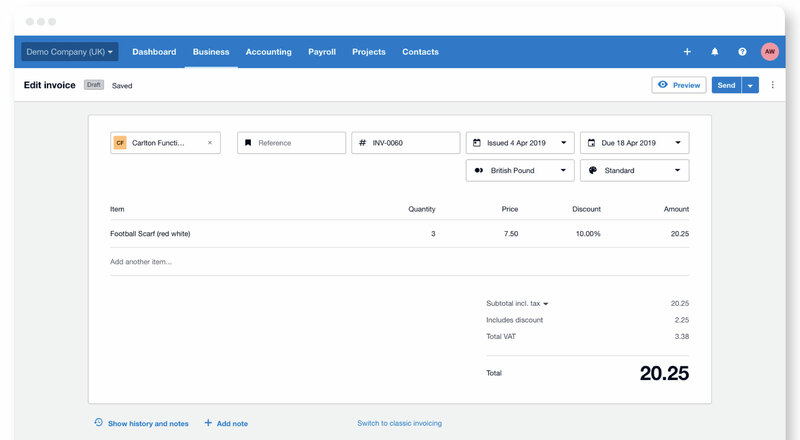 Xero’s new invoicing has a simpler interface and is more intuitive, saving you time with features such as automatic coding suggestions and auto-saving. 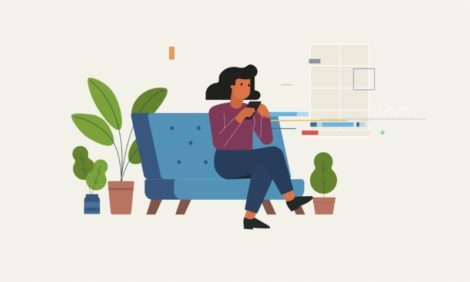 Businesses using Xero in Australia, New Zealand, Singapore and the United States have been trying a new version of invoicing since late last year. And over the next two weeks, the new experience will be rolled out to remaining Xero customers, including those in the United Kingdom, Europe, Middle East and Africa. Since our initial launch, we’ve been listening to customers and continually improving the experience as we get feedback. Why not give new invoicing a go for a while and see how you find it? Why should I try Xero’s new invoicing? Achieve greater efficiency: Simplified workflows and the use of machine learning to suggest account codes saves time and effort, creating less cleaning up for accountants. Automatic save: You’ll no longer need to worry about losing unsaved changes or hitting the save button. We’ve made your business day just that little bit easier. Get increased flexibility: Show and hide entry fields for those with varying complexity when entering your invoice information. How can I get started with new invoicing? On your regular invoicing page, you’ll see an option which will take you to a new screen. Once there, this will be your default invoicing experience. However, you’ll still be able to change back to the classic invoicing screen – whatever works best for you. Visit our Xero Central new invoicing page to learn more. See what’s in the pipeline for invoicing and how our new version compares to classic invoicing today. And as always, your opinion matters to us, so login to have a look in Xero and be sure to let us know what you think. The post Xero’s new invoicing now landing for all customers appeared first on Xero Blog.